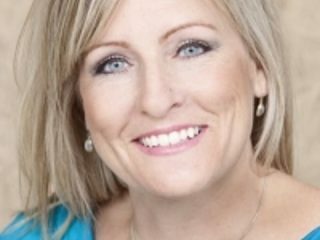 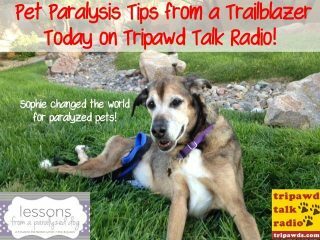 Get closer to your three-legged hero with Tripawds favorite animal communicator Stacy Krafczyk of All Spirit Healing, in a live group call on Sunday November 19, 2017. 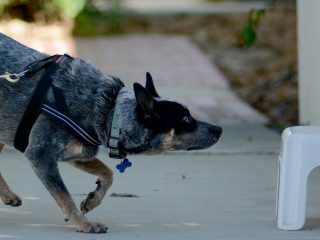 Learn how scent detection games can help Tripawds and even a blind nose work dog named Mr. B stay active, fit, happy and injury-free. 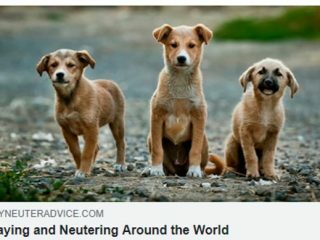 The question of when to spay neuter is a hot topic in the vet community. 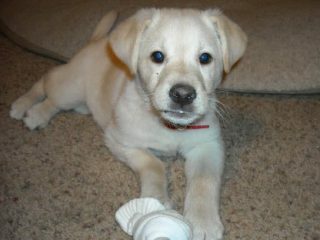 Dr. Nancy Kay examines the controversy to help us decide whether or not it’s right for our dog or cat’s health. 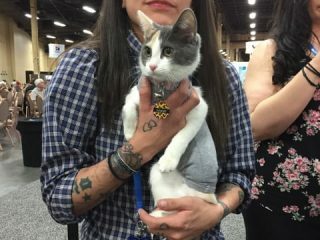 Here’s what you’ll learn about Tripawd health from the veterinary experts we met and learned from at the 2017 Western Veterinary Conference in Las Vegas. 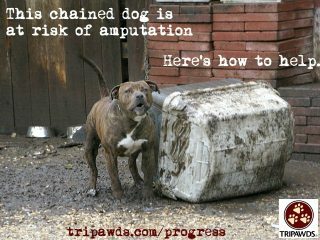 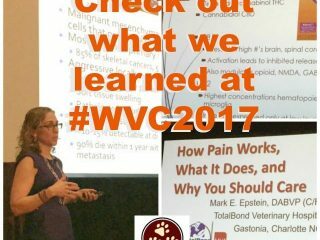 Tripawds Foundation learns about amputee care at our biggest event yet, the 2017 Western Veterinary Conference in Las Vegas, Nevada.